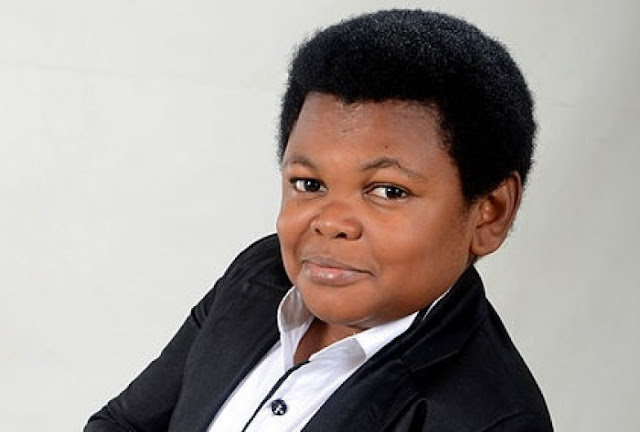 Nollywood actor, Osita Iheme, popularly known as Pawpaw, has revealed that there will be no talks of marriage for him until his ready. Pawpaw is still enjoying life as a bachelor when colleague and close friend, Chinedu Ikedieze, also known as Aki, has been married for over six years. Aki n pawpaw, Osita Iheme, known for his comic role in movies alongside Chinedu Ikedieze have not been seen together in movies and social gathering for a while now, and this has sparked off rumours that the stars are at loggerheads. The two actors have tiny frames but are giants in their chosen career. Aki and Pawpaw are petit Nollywood stars who have turned their physical disabilities into creative tools in the entertainment industry. They were usually paired for roles in movies.